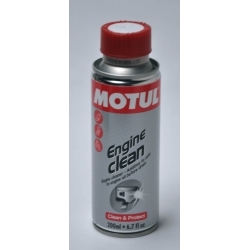 Oil change There are 7 products. 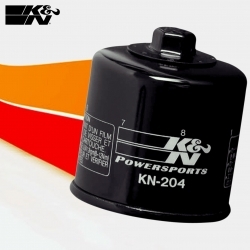 K&N high-end and high performance oil filter for your CB500F, CB500X and CBR500R. 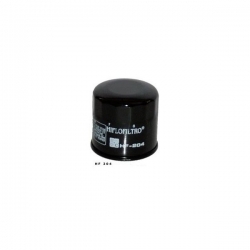 Aftermarker Hilfo Oil Filter for CB500 series. 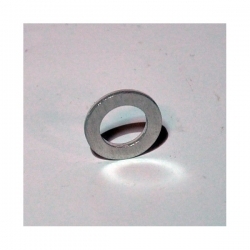 Best price with OEM quality for your CB500F, CB500X or CB500R. 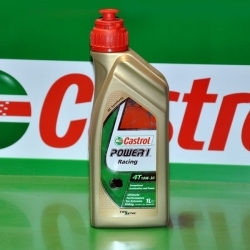 Castrol engine oil Power 1 10w30 (1 liter) for Honda CB500F, CB500X, CBR500R motorcycles. 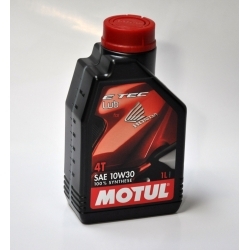 If you change oil filter when changing your oil, you need 2,7 liters.